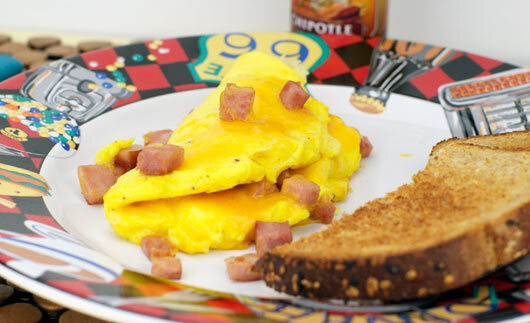 This is a classic Ham And Cheese Omelette that was submitted to the site by a great person named 'gmuffin99' in 2010. It's now July 2013 and I tested the recipe this morning. Verdict? Success! I used about 1/3 cup cubed ham (which I warmed and browned first) and 1/4 cup shredded Cheddar cheese. 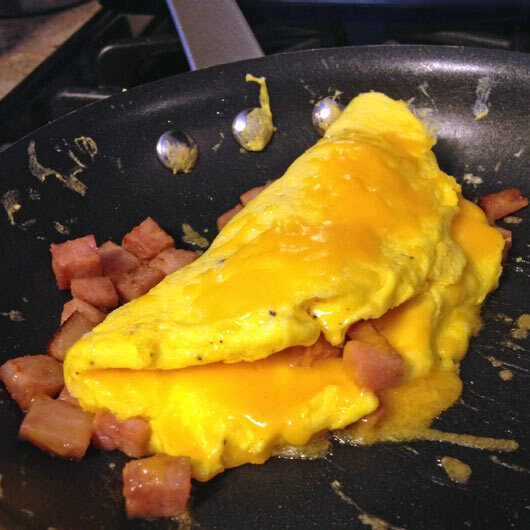 That was probably a bit too much ham as the omelette couldn't quite hold all the deliciousness. Overall, I liked this a lot. 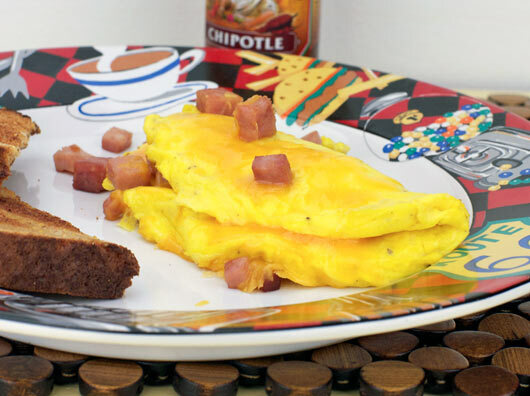 If you're looking for a very basic Ham And Cheese Omelette, look no further. You just found a winner. 1. Crack the 3 eggs into the bowl and add salt and pepper to taste. 2. Take the fork and whisk. 3. Place frying pan over medium-high heat. 4. Melt butter and tilt pan to coat surface. 5. 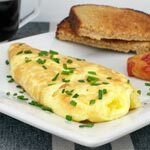 Pour eggs in pan. When sides of eggs get white flip it. 6. Add ham and cheese. 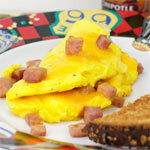 The classic American Ham And Cheese Omelet... just eggs, ham and cheese as nature intended. Mr Breakfast would like to thank gmuffin99 for this recipe. 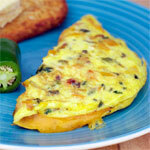 What do you think of Ham & Cheese Omelette (Easy)? Broke a little when I flipped it, but then healed itself. Was happy with the end result. Used this recipe for my Home Economics finals. Turned out great and I got a passing grade for it. It was also very good. Thanks for the help! Very easy to make. Turned out to be very yummy. However, I skipped the hot sauce and used a mixture of Parmesan and Cheddar cheese. Yummy and full of flavor! Super! We liked it a lot. Totally basic, but also very, very good. Nice one, sir! You guys... 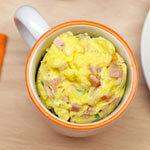 I am a kicker and I just 4-got to add that I smoked the ham, chopped it and added it to the eggs. Then I sprinkled some cheese and put it in the microwave to melt... heaven! 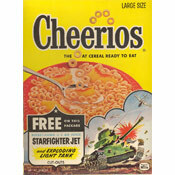 I love it... even more than pancakes. I will definitely do this again so that I have another day of a straight forward work! Oh and by the way I skipped adding the hungry stomach (LOL) and hot sauce. I used egg white and made 1/2 a recipe. I used cheddar cheese and skipped the hot sauce. It was very good! Quick and Easy. Turned out splendid. I did add Tabasco Sauce in the end.